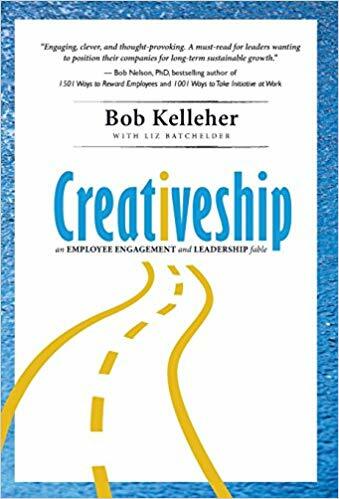 Bob Kelleher is a best-selling author, keynote speaker, and consultant and travels the globe sharing his insights on employee engagement, leadership, and workforce trends. 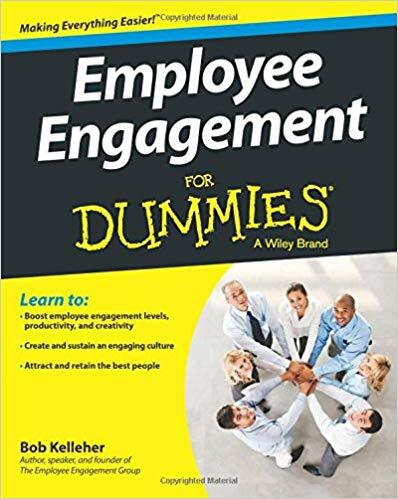 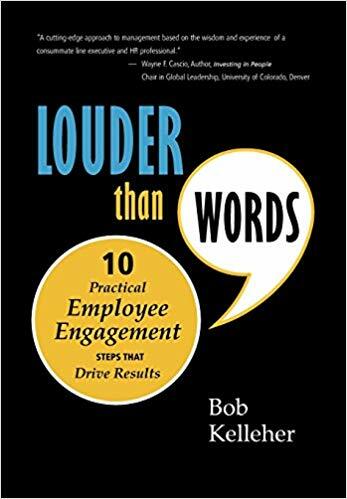 Bob is the author of the best-selling book, LOUDER THAN WORDS: 10 Practical Employee Engagement Steps That Drive Results, CREATIVESHIP, A Novel for Evolving Leaders, EMPLOYEE ENGAGEMENT for Dummies, and the just-released I-Engage, Your Personal Engagement Roadmap. 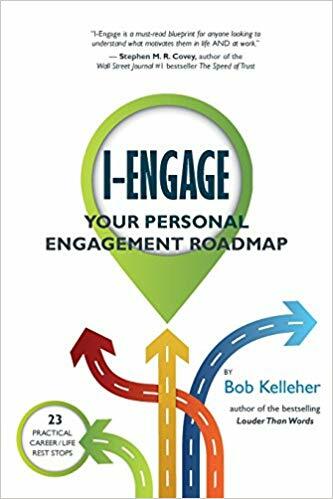 Bob can be seen or heard on national media (most recently on CNBC, CBS, NBC News, Business Week, Forbes, and Fortune), and is a frequent guest writer and contributing editor on many national publications.